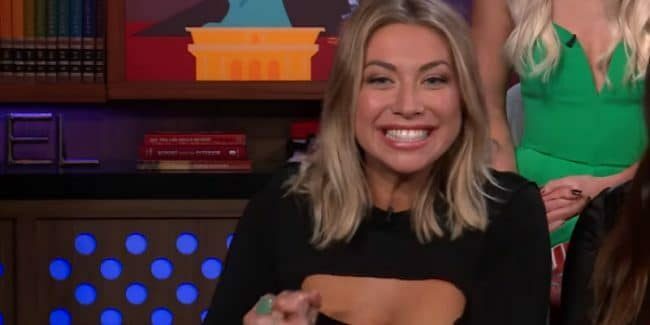 Vanderpump Rules salary: How much does the cast of Vanderpump Rules make? 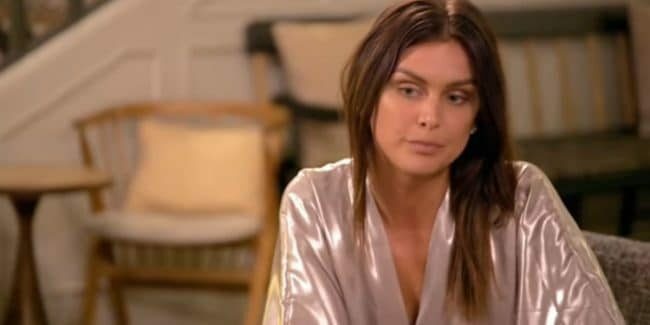 Lala Kent: Who is her boyfriend Randall on Vanderpump Rules? Lala Kent announces break from Randall Emmett on Vanderpump Rules: Are they still together? James on Vanderpump Rules’ parents: Who are Andros and Jacqueline Georgiou? 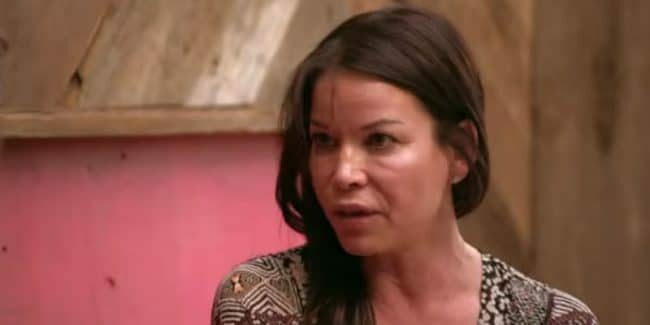 ‘Cis privilege’ on Vanderpump Rules: What does it mean? James Kennedy’s mom on Vanderpump Rules: Who is Jacqueline Georgiou? 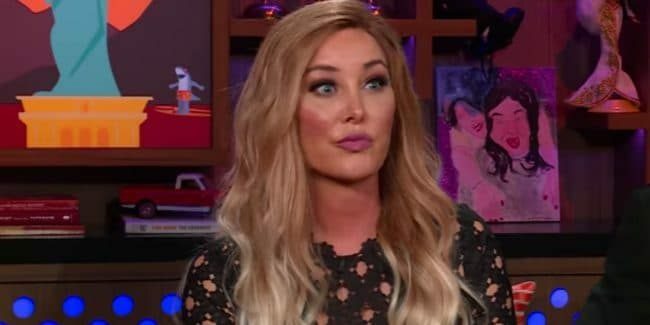 Vanderpump Rules Season 7: When will the new season return to Bravo?